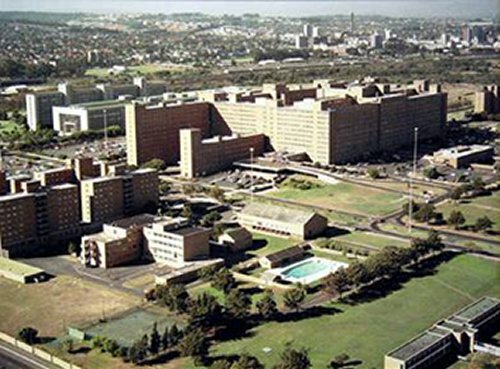 Tygerberg Hospital is a tertiary hospital located in Parow, Cape Town. The hospital was officially opened in 1976 and is the largest hospital in the Western Cape and the second largest hospital in South Africa. It acts as a teaching hospital in conjunction with the University of Stellenbosch's Health Science Faculty. To provide affordable world class quality health care to public and private patients within available resources, as well as excellent educational and research opportunities. To be the best academic hospital in Africa, recognised for its world class health care service locally, nationally and internationally. To become a patient at Tygerberg, you have to be referred by a primary or secondary health care facility, such as a clinic or doctor. The Tygerberg Hospital aims to effectively and efficiently manage the Tygerberg/ Dental academic complex.